We can’t wait for our next home bout! 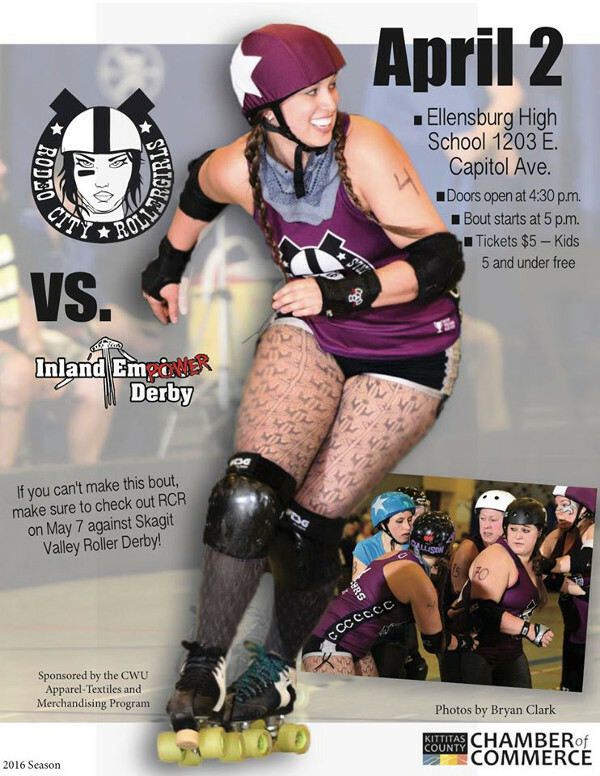 Rodeo City Rollergirls will be taking on Inland EmPower Derby from Spokane, WA! This is our first time playing against these skaters and we are looking forward to a great game! This is a fun sport for everyone! So bring yourself, your pal, your family, your frenemy, or your special someone(s) and have a good time with us! Get your tickets online here -> Get Tickets! Tickets are available at the door as well.